I thought it may be a good idea to have a thread devoted to discussion of Fukunaga's past work. I've seen all his stuff aside from Maniac and Sin Nombre. Though, I remember being obsessed with True Detective back in 2014 when it aired. 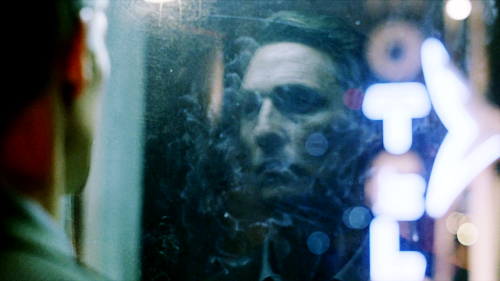 It's a fairly routine detective/thriller but with a fascinating philosophical bent. It may be a bit ponderous and undergraduate-y at times, but it's execution is haunting and poetic. 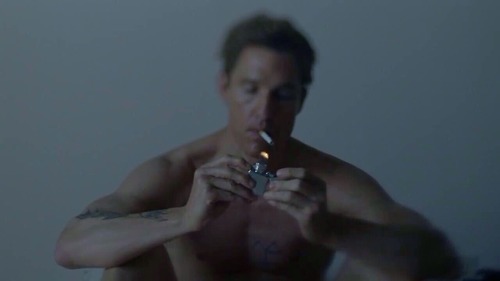 Matthew McConaughey's character, Rust Cohle, has become an instant iconic character. The show was one of the first to cement the notion that the director could have a large influence on television (wildly considering a writer's medium). You can feel Fukunaga's bravura filmmaking spirit in that series. It's his best work by a long shot and put him on the A-list. I think it's the main reason he fell out with the writer, who started to see that Fukunaga's influence was too heavily incorporated into the programme. It's the main reason that Fukunaga didn't return for season 2 and why there was such a gaping gap in quality (season 2 is a taste of time). Also, there have been reports that the writer got the director of the upcoming season 3 of True Detective fired. I think he may just be trouble. Apparently, the writer wanted Fukunaga to cut the tracking shot. What utter madness!